Jennie-O Turkey Store Sales is recalling 164,210 pounds of raw turkey due to possible salmonella contamination, according to the United States Department of Agriculture (USDA). Friday’s announcement was the result of a continued outbreak of salmonella contamination in turkey products that dates back to last year, according to The Chicago Tribune. The Centers for Disease Control and Prevention unveiled 52 new cases of salmonella, which brings the total number of cases to 216 across 38 states and the District of Columbia. One person in California died from the illness while 84 others have been hospitalized, according to the CDC. 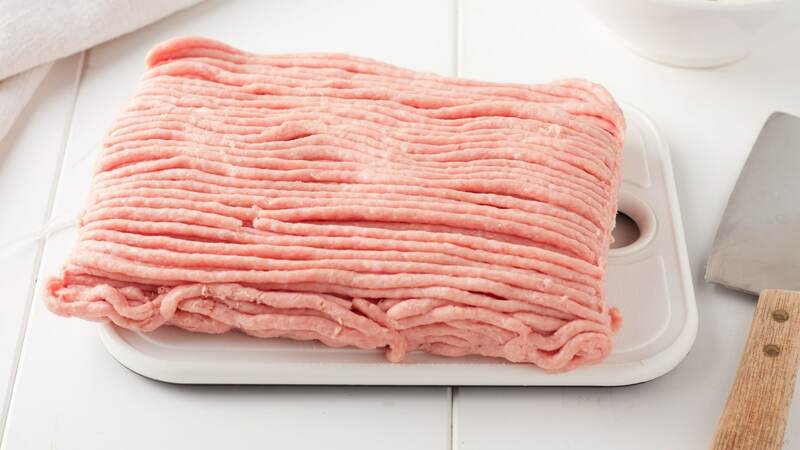 The latest recall comes from ground turkey products produced in Minnesota on Oct. 22 and 23 and labeled with establishment number P-579 on the side of the tray. The recall includes 1-pound, 2.5-pound and 3-pound packages of Jennie-O ground turkey products, which can be found in grocery store chains such as Safeway and Giant, according to The Chicago Tribune. In a USDA news release, the agency urges consumers to discard or return any potentially contaminated products. The Public Health Agency of Canada also reported 22 cases of salmonella linked to raw turkey and chicken, across four provinces. One person died, and five others were hospitalized. Symptoms of salmonella poisoning can include diarrhea and abdominal pain and fever, according to the USDA. Symptoms can last up to seven days. The CDC advises that consumers thoroughly wash their hands before and after handling raw turkey products and make sure turkey is fully cooked to kill any germs.